In this short album, genuinely ambient soundscapes melt with touches of acoustic piano, giving birth to ethereal atmospheres and emotional melodies. And above the music, a distant and delicate voice leads the way of this journey, singing mysterious -yet deeply resonating- lyrics. 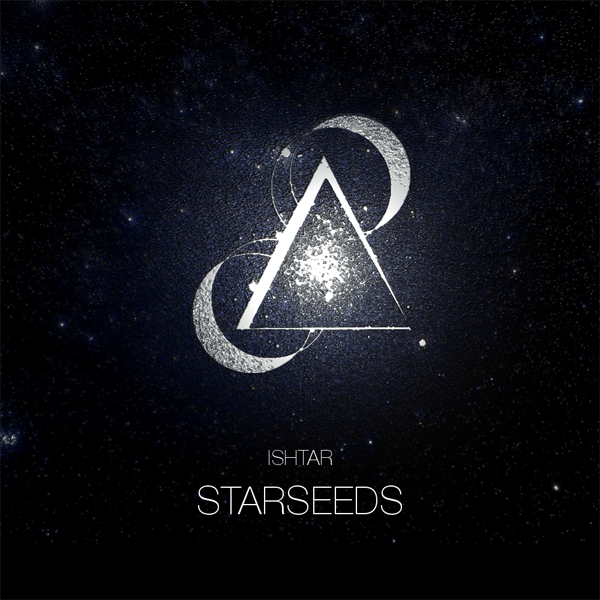 ‘Starseeds’ is a conceptual EP portraying the fascination for distant planets, the ancestral longing for outer worlds, along with a sincere love for Earth.